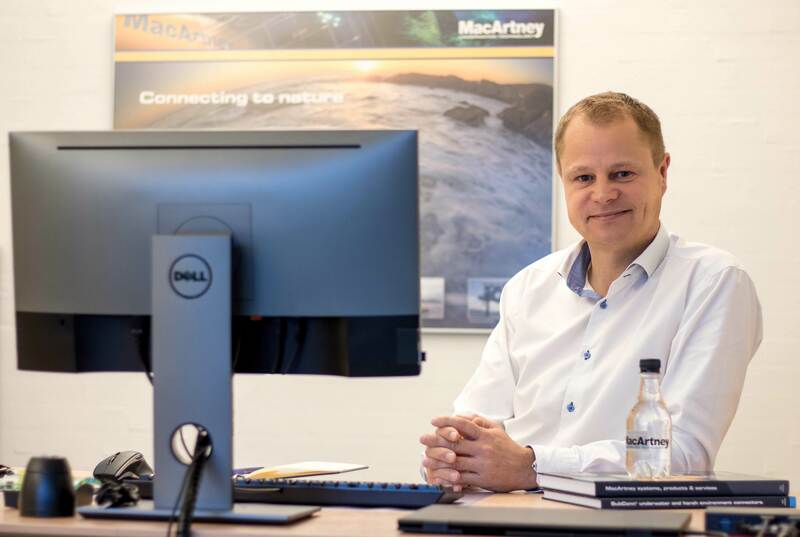 Michael Behrens has been named chief commercial officer of subsea technology provider MacArtney Underwater Technology from November 1, based at the company's headquarters in Esbjerg, Denmark. Behrens joins MacArtney from the largest steel and technical sales company in Denmark. He has a HD(O) in Organizational Leadership from the University of Southern Denmark, and is currently finishing an MBA in Business Administration. Behrens' career began in international sales, and over the years he has taken sales director and business management roles with leading technology companies from Saab to ABB. Within ABB, he headed up the Center of Excellence specializing in power projects and instrumentation. He's also an elite amateur golfer who played for Denmark’s National Team. “My focus will be to expand business with our existing customers as well as establishing MacArtney in new markets with a clear customer focus,” Behrens said of his new role.